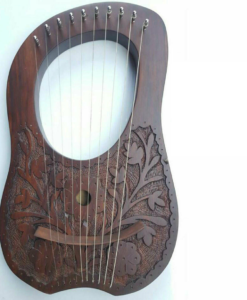 Rosewood Lyre Harps are available with beautiful antique engraving. 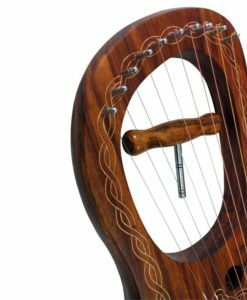 Traditional engraving gives a classic look to these harps. Harp is known as the national instrument of the Scotland and carries a rich history. 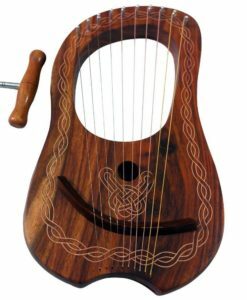 Keeping that in mind, we have thought of making amazing Rosewood Lyre Harps for our beloved customers so that we can make our contribution to the rich culture of Scotland. 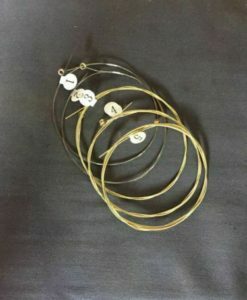 These all Harps for Sale are handmade and purely custom. 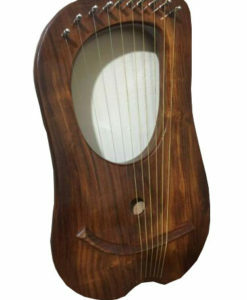 Premium quality timber wood is selected to craft these Harps. 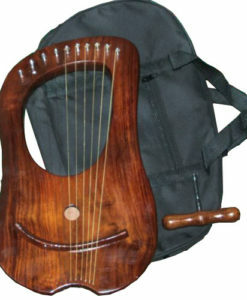 Our skillful experts put their full efforts to craft each and every harp listed here. 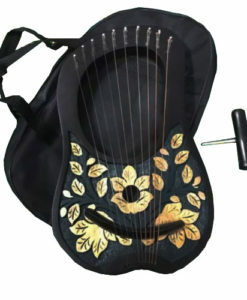 These harps feature 10 strings, and antique engraving.